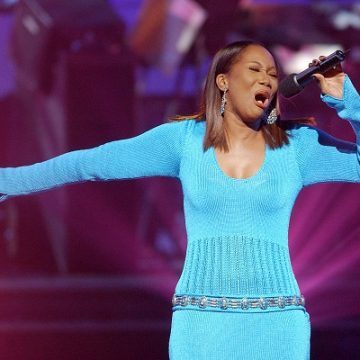 Yolanda Adams Celebrates Her Birthday With A Special Message! 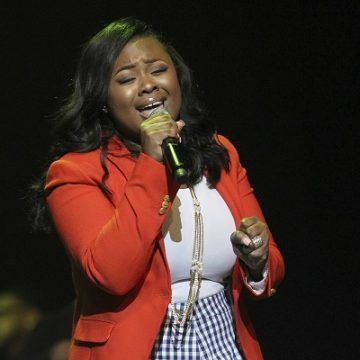 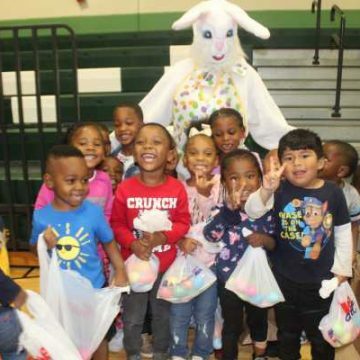 Gospel’s Jekalyn Carr Shows Off ‘Cute’ Little Birthday Gift! 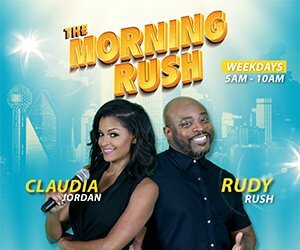 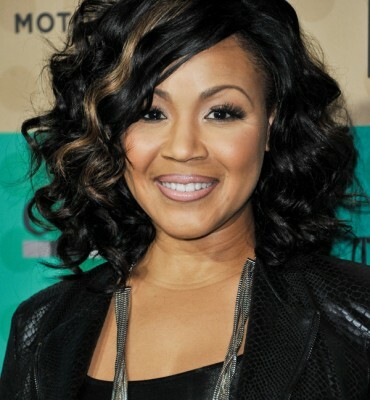 Happy Birthday Erica Campbell…go inside her world!